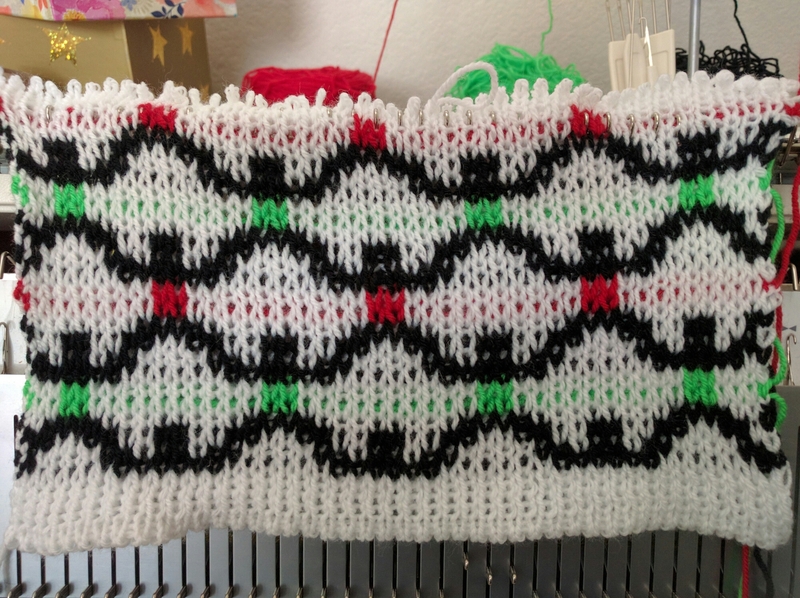 Info in, on and around the world of knitting and crochet. 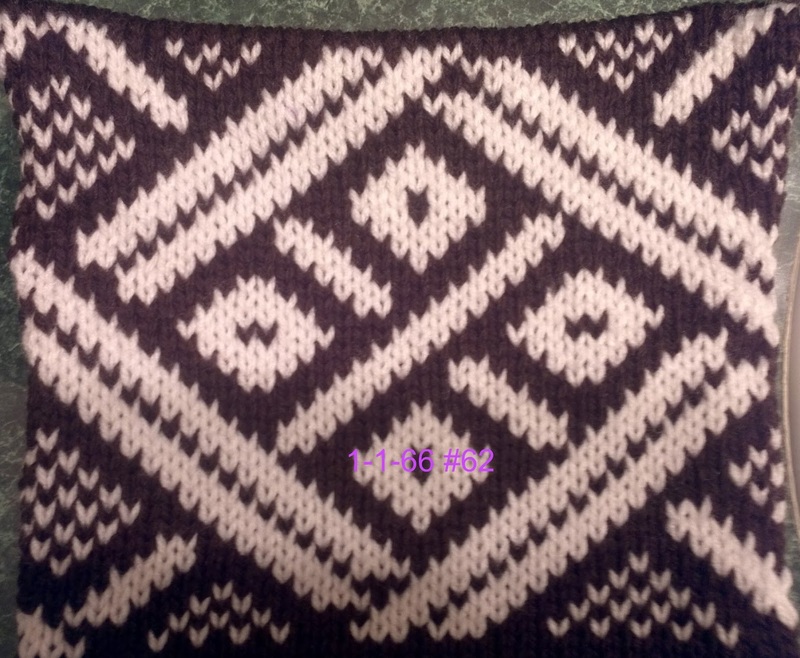 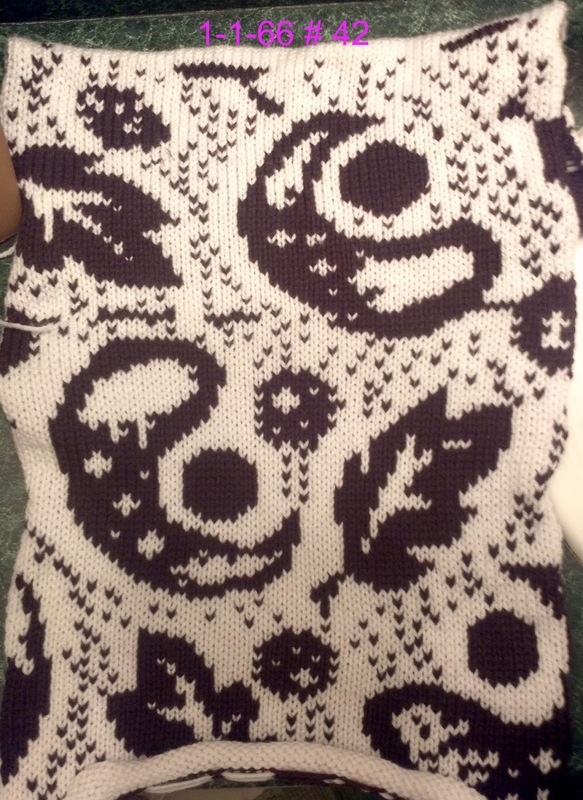 I don’t like that the yarn colors show through the white. 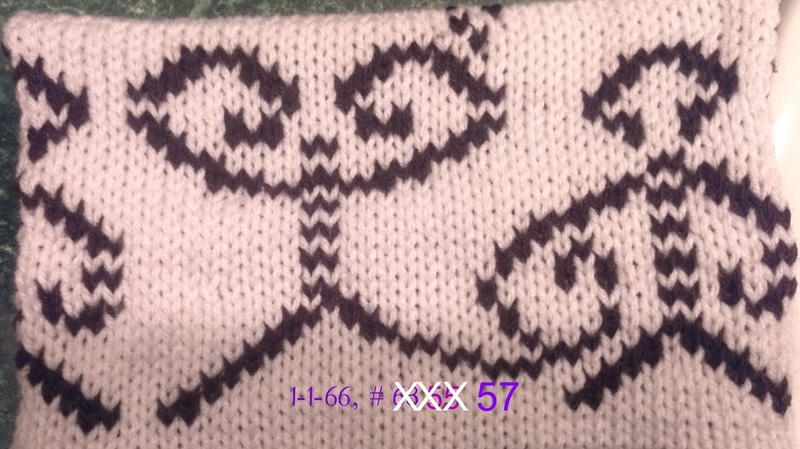 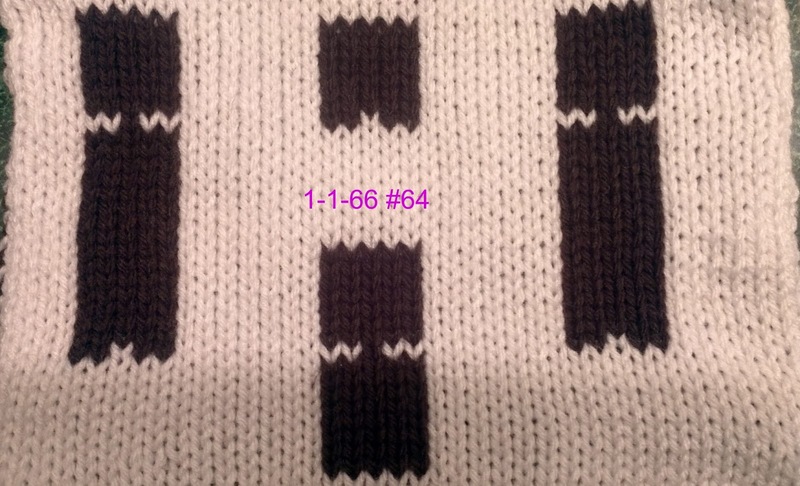 Patterns from Memory Card 1, 1-1-66. 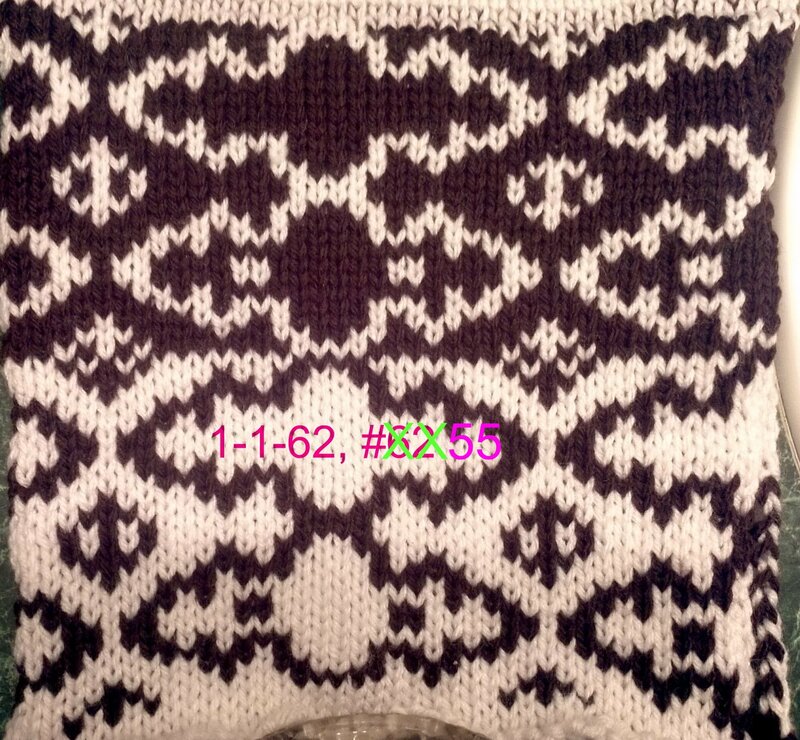 Lion Brand Yarn has a Crochet Block of the Week FAQ. 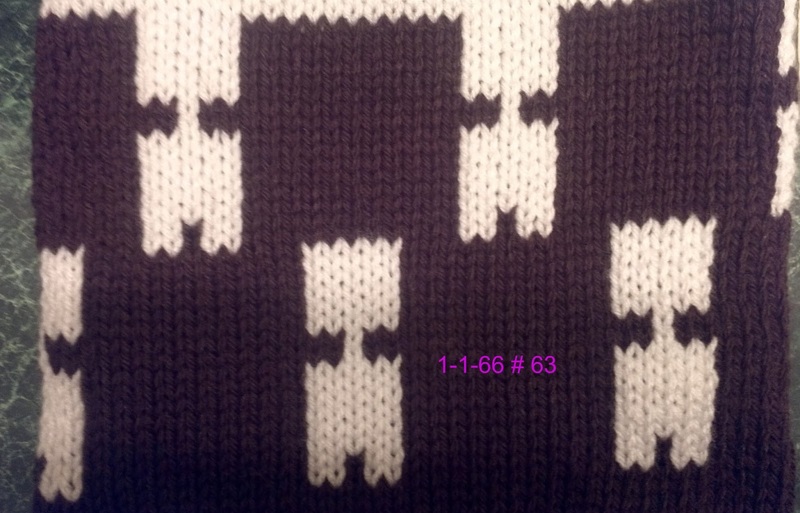 Click here for the pattern instructions!